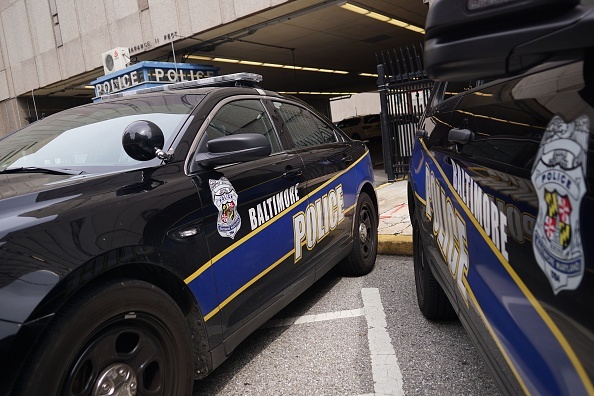 Baltimore cops carried toy guns to plant on unarmed people they shot. Team sergeant Wayne Jenkins allegedly masterminded the treachery but didn’t say whether or not the deceit was ever put to practise. But Detective Marcus Taylor, who was also caught up in the corruption trial, was carrying a BB gun almost identical to his actual weapon when he was arrested last year. In what is one of the most explosive corruption cases in recent time, Vice report prosecutors argue the eight officers charged abused their power by robbing suspects, raiding homes and selling confiscated drugs. Six of them have pleaded guilty to racketeering charges, however Taylor and Detective Daniel Hersl pleaded not guilty. They are currently on trial while their former partners testify against them. 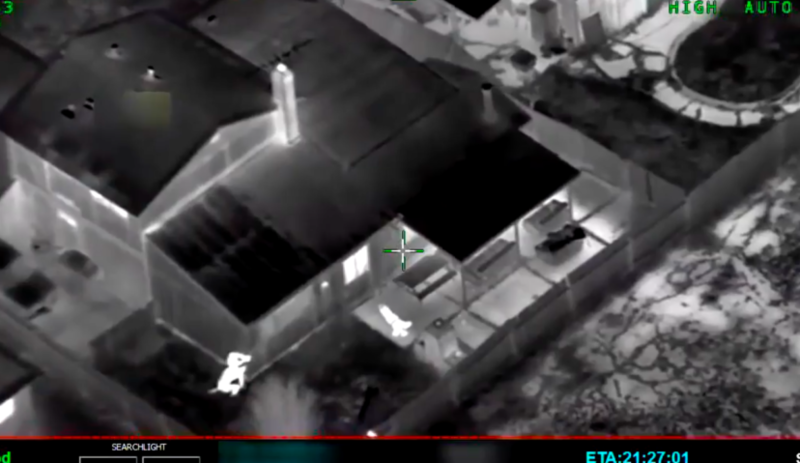 It came just before Sacramento police fatally shot an unarmed black man in his own garden. 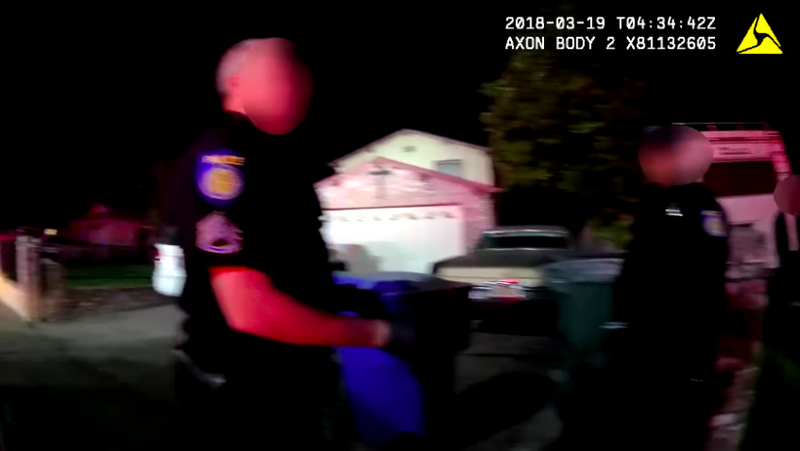 Video was uploaded by the Sacramento Police Department two days after two of its officers shot dead 22-year-old Stephon Clark. It was thought Clark was carrying a gun and a ‘toolbar’ at the time of the murder, but he turned out to be carrying only a mobile phone. 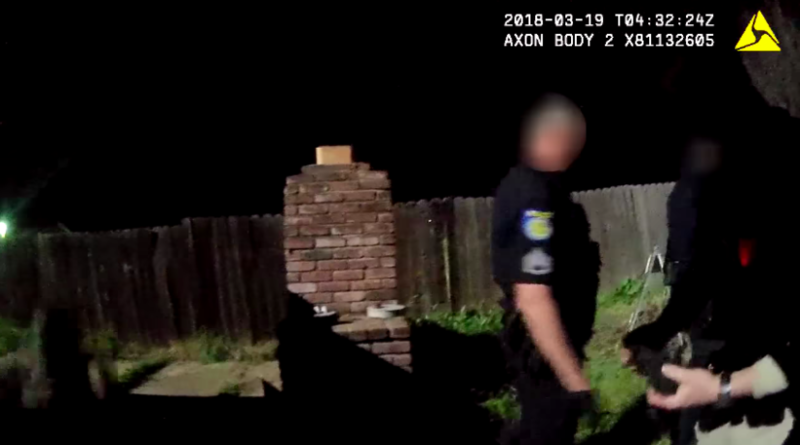 The body-cam footage shows officers shot him within seconds of chasing him into his grandparent’s garden where he was living. There are a variety of reasons why officers have the opportunity to mute their body worn cameras. As soon as they did the command, they started shooting. They said ‘put your hands up, gun’ and then they just let loose on my nephew. They didn’t give him a chance to put his hands up or anything, and then when they shot him down, they knew they messed up. The officers, who are yet to be identified, have been put on paid administrative leave. Police were alerted to the scene after a neighbour called 911 claiming to see a six-foot tall, thin male wearing a hoodie breaking car windows, including his own. He did not state the suspect’s race during the call. Show me your hands! 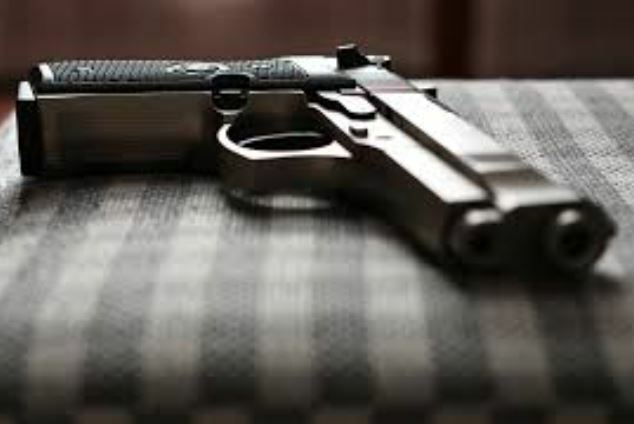 Gun! Show me your hands! Gun, gun, gun! Another officers then shoots multiple rounds at Clark. Shortly after, when backup arrives, one officers says, ‘Hey, mute.’ The audio is then stopped. Another tragic case of an unarmed citizen having his life taken away in a senseless and shameless fashion.